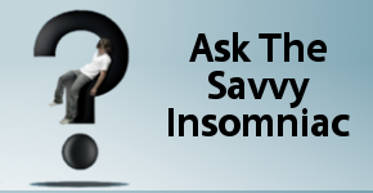 Is there an association between noise sensitivity and insomnia? I think there might be, and the interviews I conducted for my book reinforced the idea. Apartment dwellers and city people often complained that noise at night—whether from inside or outside their buildings—made their insomnia worse. 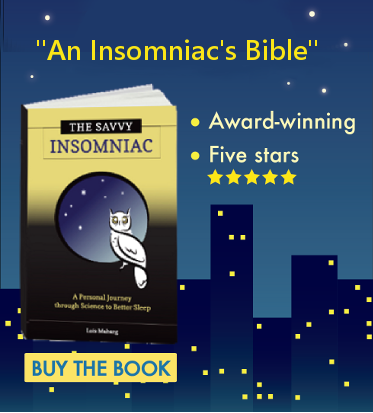 Here’s some research showing that people with insomnia have a harder time with noise than others.